CD-R "Little Rusty Lemon EP"
1st demo CD-R recorded in Brooklyn, NY. 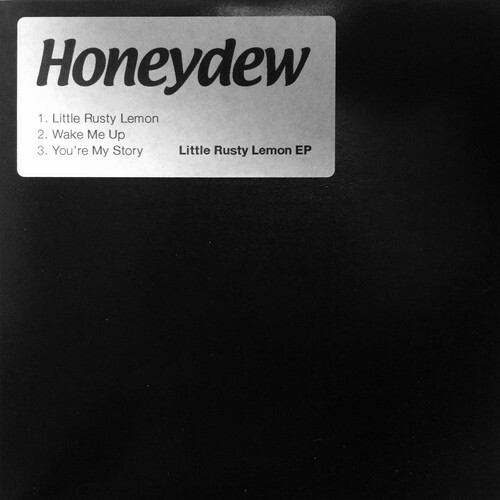 The first line-up of Honeydew including Riley Sumala on drums. Released in 2009 and sold only at shows and online.